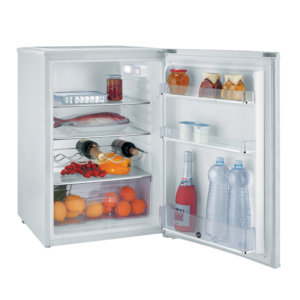 This model is designed to fit conveniently under a counter worktop and doesn’t need to be defrosted manually. 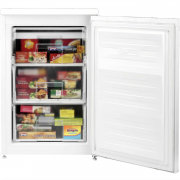 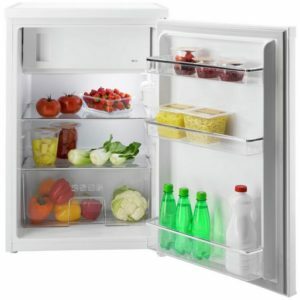 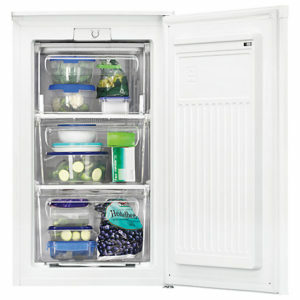 It also has Freezer Guard technology so it can function even at -15°C. 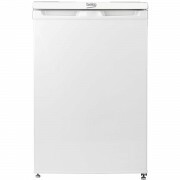 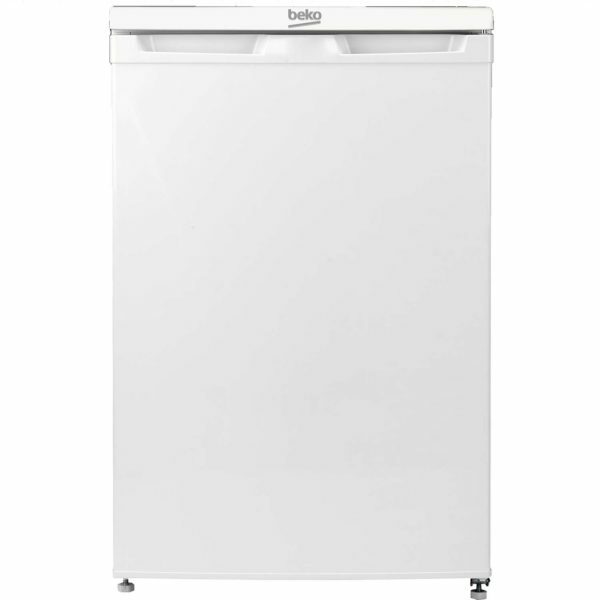 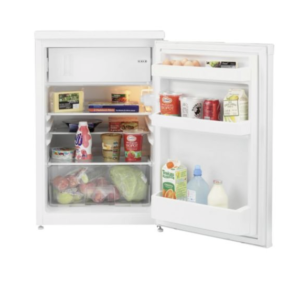 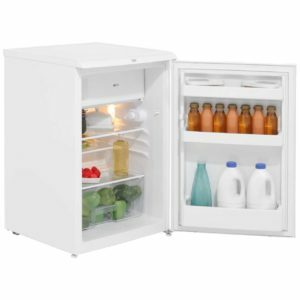 Beko’s intuitive freezer guard technology means that you can position your freezer anywhere in the home and your food will stay frozen even if the outside temperature drops to as low as -15°C. 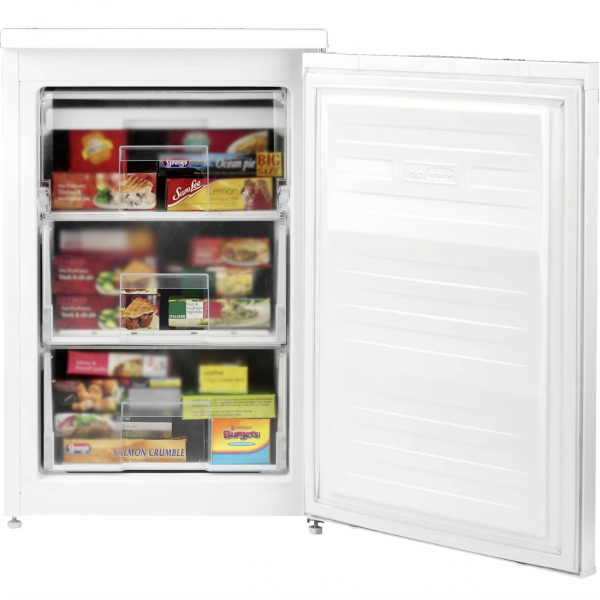 With clear freezer drawer fronts, you will be able to easily find what you’re looking for.